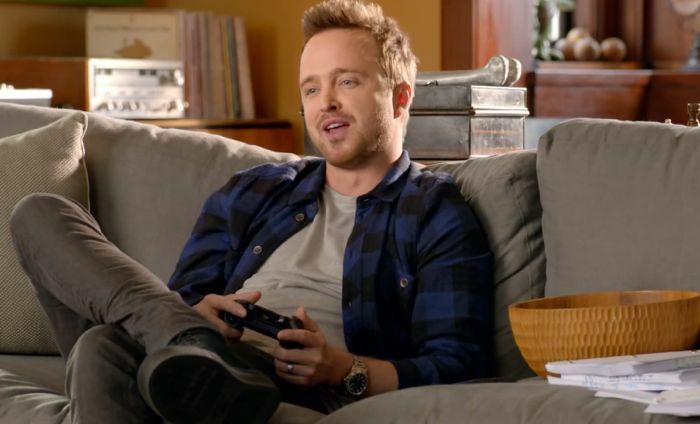 The new Xbox One advertisement shows Breaking Bad’s Aaron Paul enjoy playing the console and voice commands to make things easier. The advertisement however, did promote the console but it had some side effects to the people who has the device. Aaron Paul starts off by saying, “Xbox On’ and this command apparently swithced on some of the user’s Xbox One whenever the advert appeared on TV. The issue has happened to a number of owners of Xbox One and it does not affect the console. It’s just that Kinect is having a hard time recognizing the owner’s voice. Those of you who are facing such problem need to tune the radio on the Kinect and re-calibrate so it will be able to tell the diffrence between a voice on the tv and the real voice. But if you’re one of them who don’t have kinect, no worries, you won’t be affected. SwiftKey – the Mind Reading Keyboard Now Free!